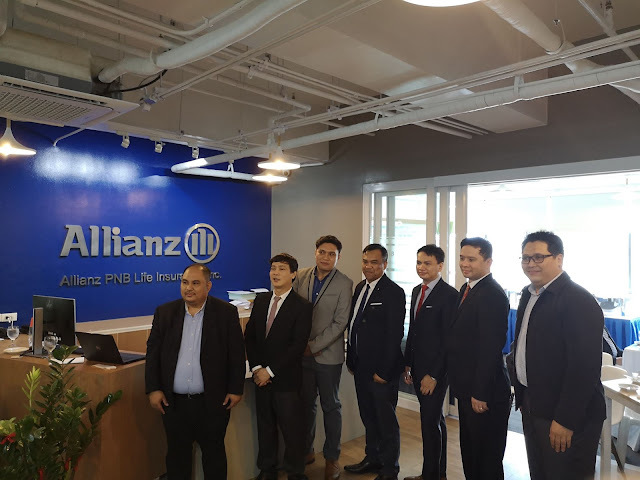 Home / Agency / Allianz / Allianz PNB Life / Cebu / Financial services / Insurance / Personal Finance / Philippines / Protection / Global Insurer Allianz opens agency hub in Cebu! 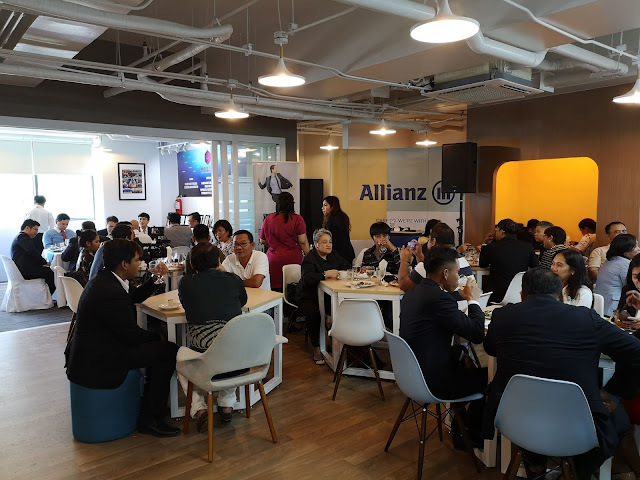 Global Insurer Allianz opens agency hub in Cebu! Leading global insurer Allianz embarked on a long-term investment in Cebu through the launch and opening of its agency office in Cebu City, Philippines - 7F Buildcomm Center, Cebu Business Park. Allianz, which is represented in the country by Allianz PNB Life, continue with its significant growth trajectories. Allianz PNB Life reported that its gross written premiums grew by 161 percent year-on-year in the first semester of 2018. The company more than doubled its premium income to Php4.63 billion in the first half of 2018 from only Php1.77 Billion in the same period last year. Data from the Office of the Insurance Commission (IC) showed total premiums of the life insurance industry grew at a healthy rate of 28 percent, reaching Php166.14 billion in the six months ending June 30, 2018 from Php90.79 billion in the same period of 2017. The stellar performance of Allianz PNB Life last year had made it the fastest growing life insurer in the Philippines, according to official IC statistics. This was made possible through the continuing strong engagement from employees, intermediaries and various partners of Allianz PNB Life Insurance, Inc..
"Currently, Allianz PNB Life covers the insurance of more than 60,000 Filipinos. More needs to be done in the area of expanding financial inclusion since majority of the Philippines remain either uninsured or under-insured." 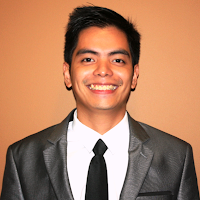 - Allianz PNB Life Chief Finance Officer, Efren Caringal Jr. The continued threats brought about by the lack of accessible financial security of a good number of Filipino families is an opportunity for Allianz to position itself as a partner of Filipinos in their journey towards financial prosperity and well-being. The insurance firm has been expanding its business regionally, addressing the need for quality insurance and financial products in various provinces across the Philippines. 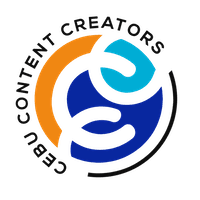 More than 700 entrepreneurial-minded professionals have joined its newly established agency distribution network. Through the Life Changer program, Allianz is able to offer life insurance career opportunities for millennials and mothers together with a portfolio of well-designed financial products that cater to a wider market of Cebuanos. The Allianz group is one of the world's leading insurers and asset managers with more than 88 million retail and corporate customers. Allianz customers benefit from a broad range of personal and corporate insurance services, ranging from property, life and health insurance to assistance services to credit insurance and global business insurance. Allianz is also one of the world's largest investors, managing over 650 billion euros on behalf of its insurance customers while the asset managers - Allianz Global investors and PIMCO manage an additional 1.4 trillion euros of third-party assets.